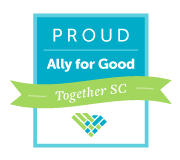 The Sand Dollar Club is an in-school grief support group for elementary and middle school students in the Charleston County area. 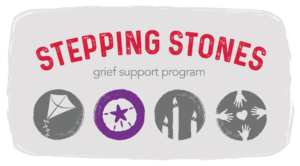 Bridges’ facilitators work with our school partners to provide a 12-week grief program. 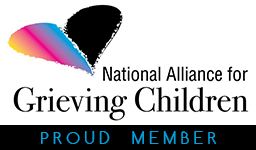 Our facilitators meet weekly with groups of 4-6 students in the schools to discuss grief, their emotions surround the loss of a loved one, develop coping skills, foster peer support, and build self-esteem and resilience. If you are interested in being a facilitator for our Sand Dollar Club, please visit our volunteer page for more information on how to get involved! Is your school interested in hosting a Sand Dollar Club? Please contact our Program Team to obtain more information.